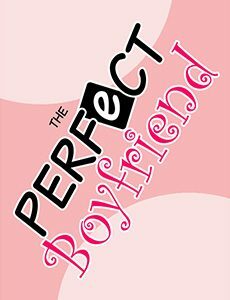 Compete with your friends for the perfect boyfriend! You can choose from various careers, personalities, gifts and much more! Will he be a boring slacker or a romantic rock star? Will you break up or find the perfect guy? Possibilities are endless!